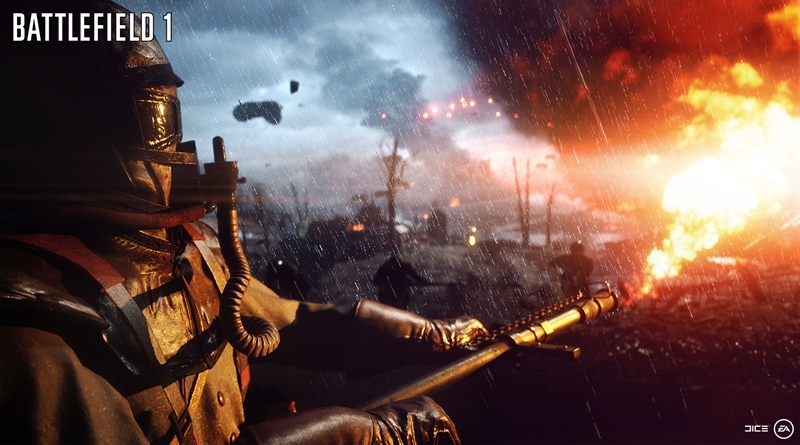 All the hype that Battlefield 1 created before its launch has worked out great for DICE and EA. The game is breaking the franchise records for both companies after its launch. In Battlefield 1 Breaking Records, we will tell you how Battlefield 1 is breaking records around the globe in just a week of its release. Battlefield 1 is the latest action first person shooter video game in Battlefield game sieges. This new Battlefield game released just couple of days ago for PC, Xbox One and PlayStation 4. The game features World War I setting. It has 6 different war stories build into its single player campaign. 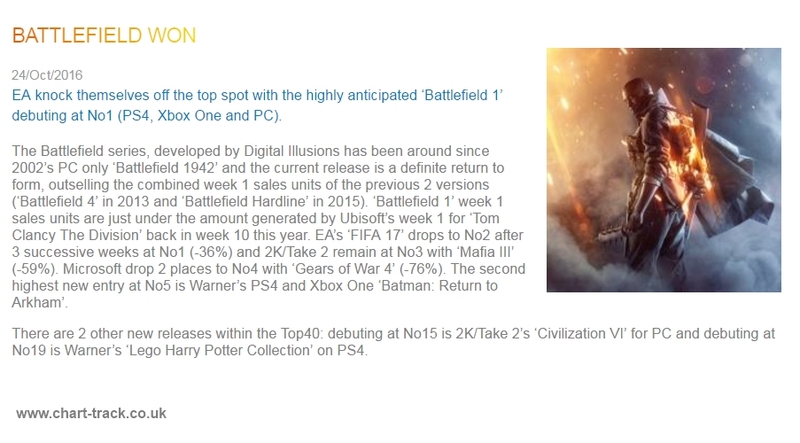 According to the retail reports out of the UK, Battlefield 1 has already sold more than first week sales of Battlefield 4 and Battlefield Hardline combined at retail. They also said that it’s the biggest retail launch of this year next to Tom Clancy’s The Division, just shy of physical sales so far. These above numbers are definitely depicting a huge launch day for the Battlefield 1. Battlefield 1 has definitely repeated the Division’s massive launch but we hope it doesn’t repeat the exploits, glitches and angry players of that game.